There&apos;s a new resident on the baby gear block and we&apos;ve become fast friends! 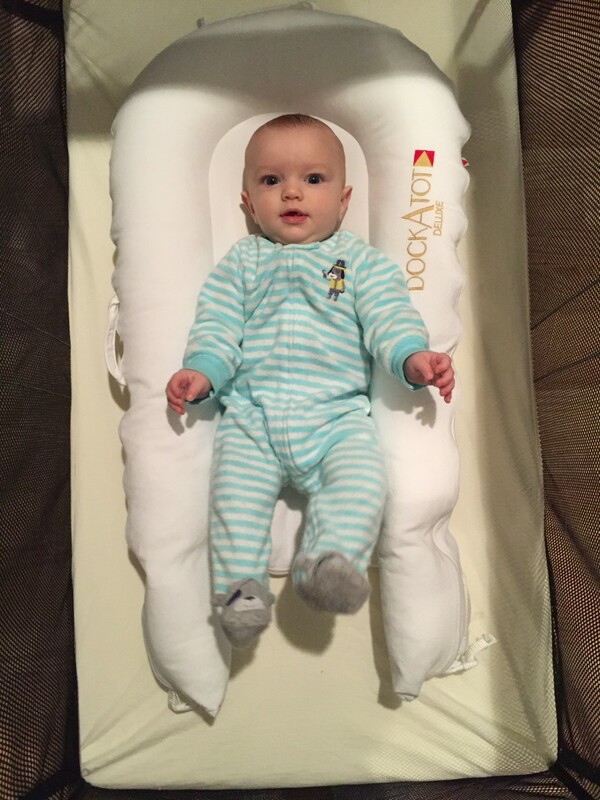 DockATot™ is a portable, multifunctional baby "bed" for resting, lounging, and relaxing. It was created by a mom in Sweden with a strict emphasis on design and comfort. It&apos;s a glamorous option for feeding, soothing, and bonding with your baby. There are two DockATot™ sizes Deluxe (0-9 months) and Grand (9-36 months) with a plush cocoon-like design for safety and durability. Sheets are 100% cotton and we toss the whole thing in the wash on the regular. 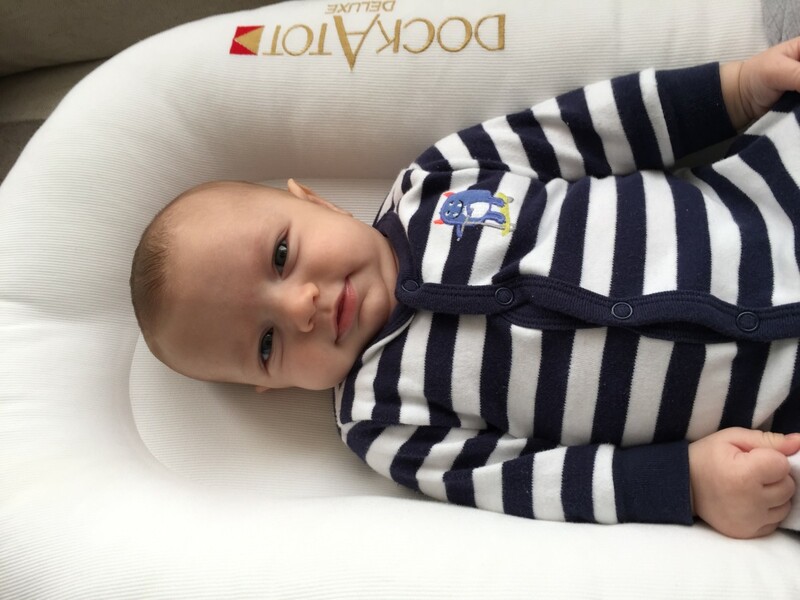 Our favorite thing about the DockATot™ is that it&apos;s so lightweight and portable. We take it from our bed to the playpen and when we travel, it&apos;s a familiar place for our son. It&apos;s a much softer option for co-sleeping than some of the bassinets that we&apos;ve tried that tend to be firmer and stiffer. DockATot&apos;s™ design is warm cozy and we adore the contemporary prints of the sheets. The basic DockATot™ Deluxe retails for $165, which is a bit of an investment but because it&apos;s multifunctional, we think it&apos;s worth it. Baby E agrees!